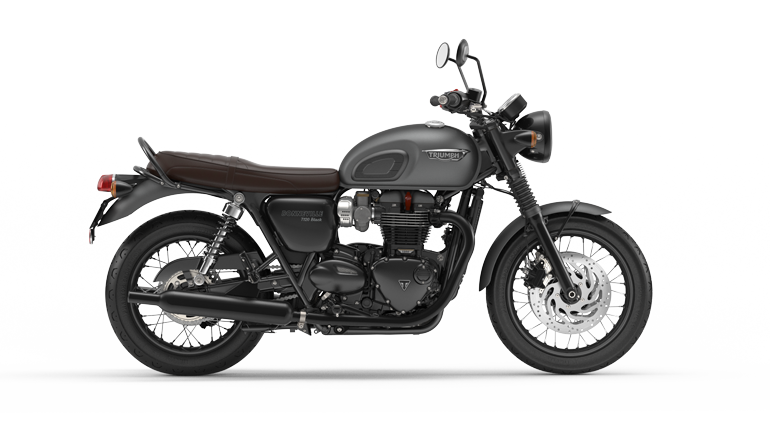 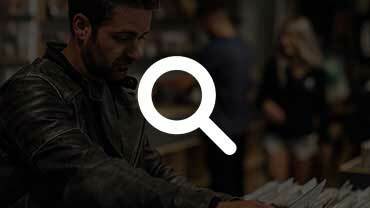 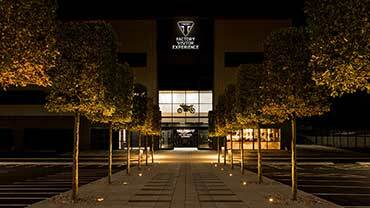 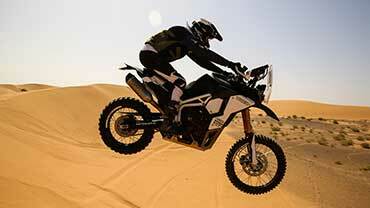 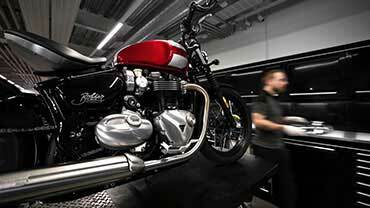 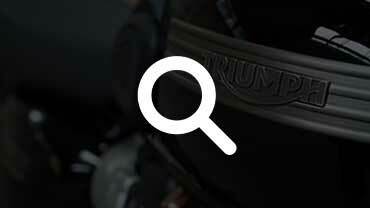 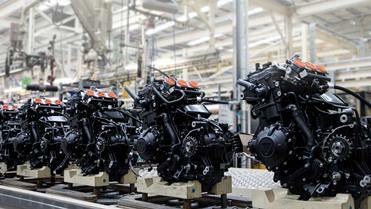 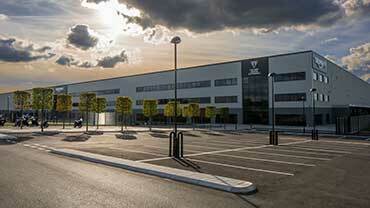 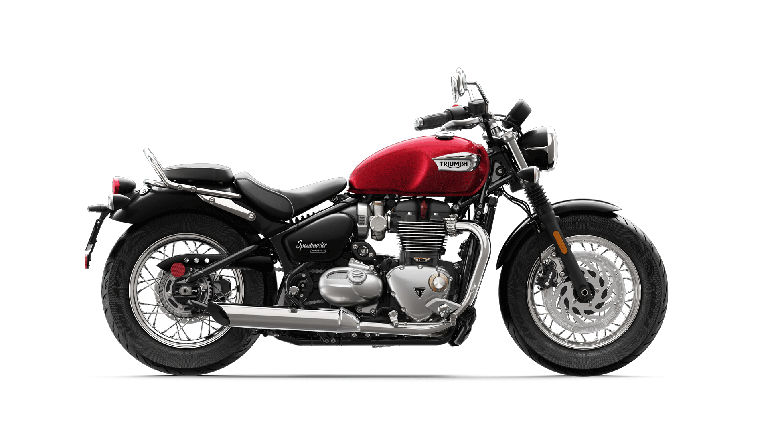 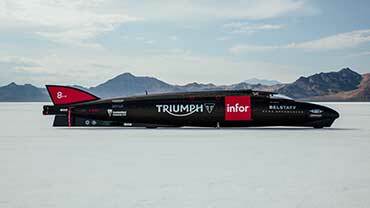 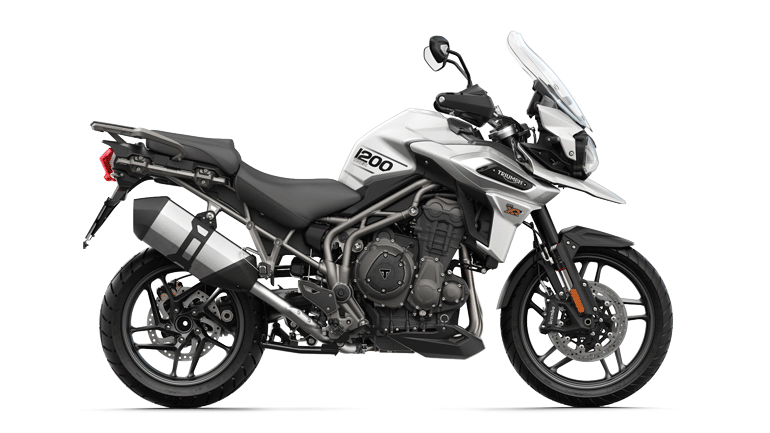 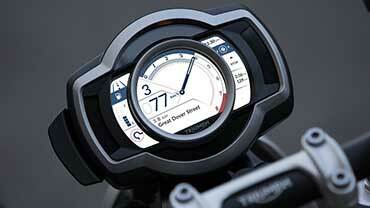 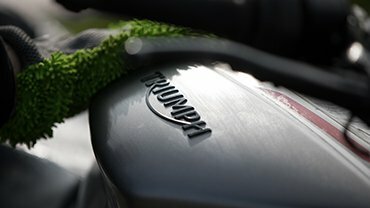 Suffolk Triumph is one the longest standing Triumph motorcycle dealership in the UK with over fifty years' experience. 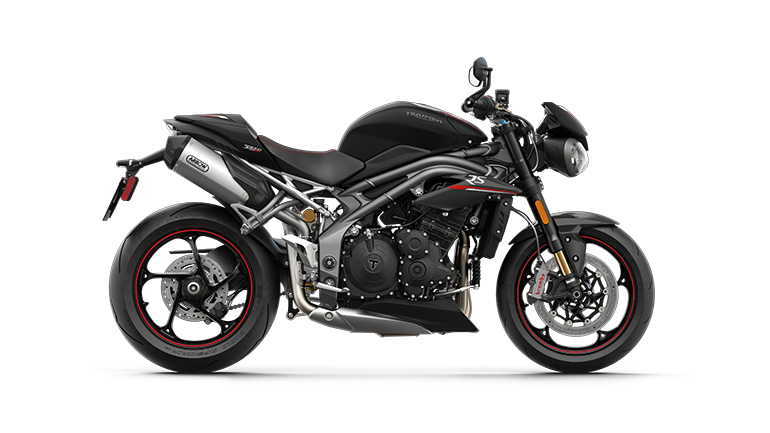 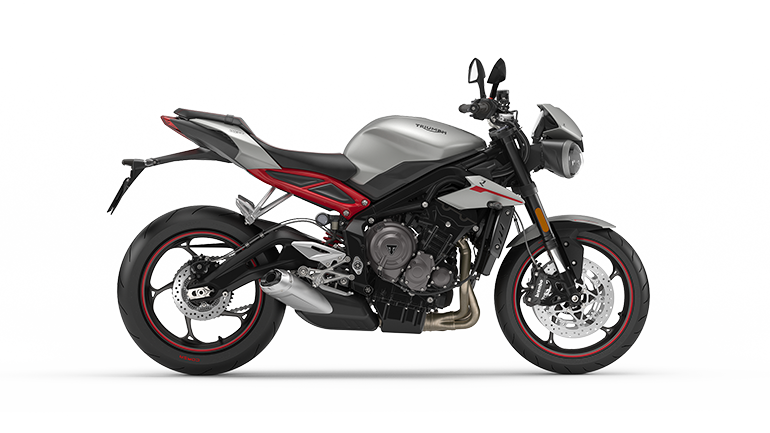 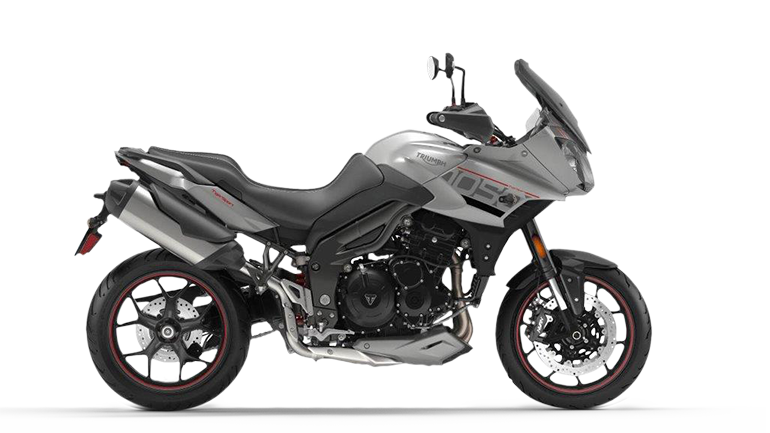 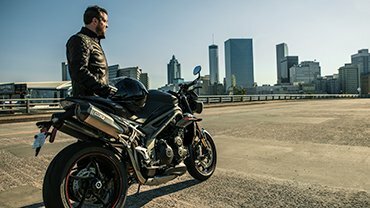 Whether you are looking at a Street Triple or the legendary Rocket III; Suffolk Triumph will be there to assist in all of your needs from sales and servicing to parts and advice. 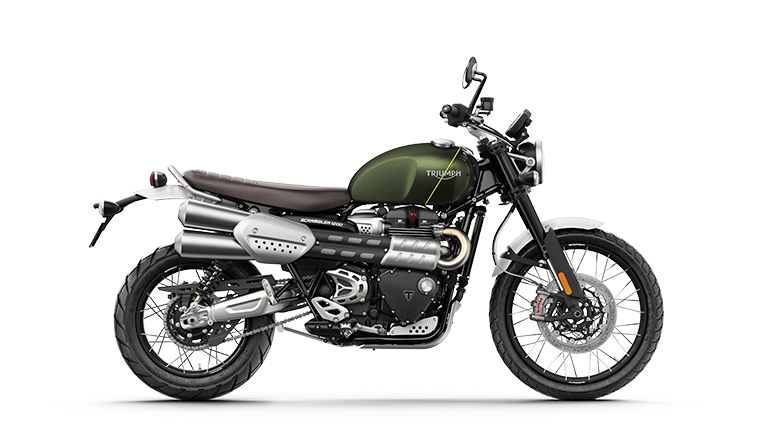 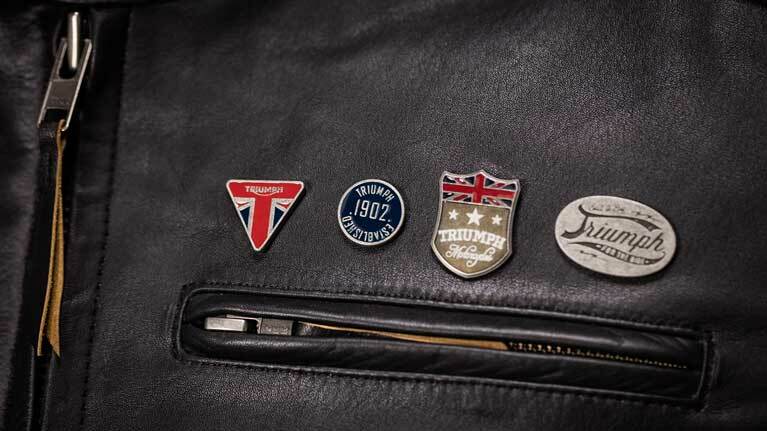 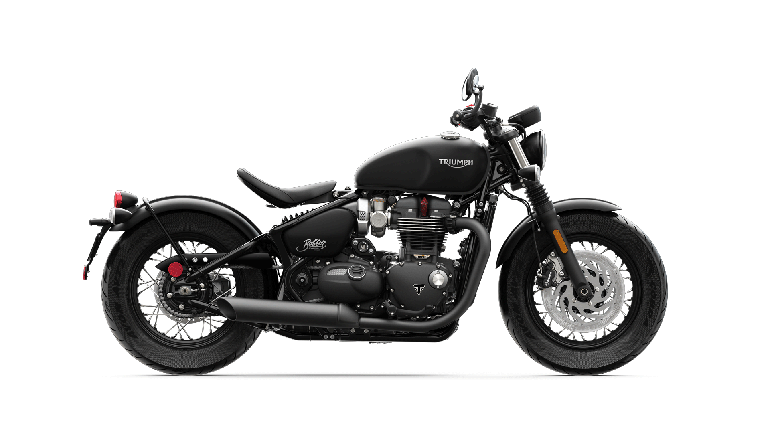 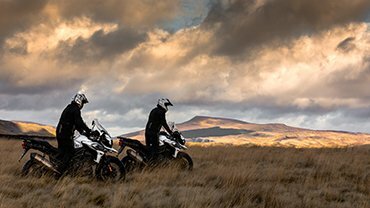 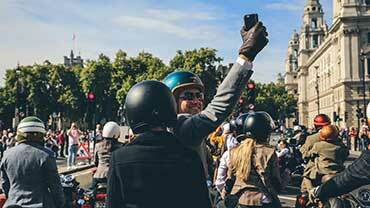 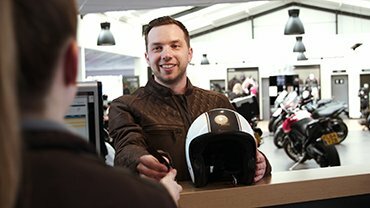 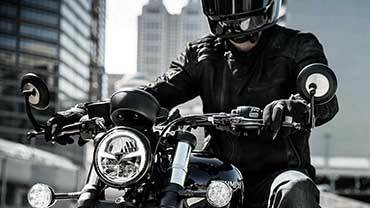 With fully trained Triumph technicians, an enthusiastic sales team and a knowledgeable aftersales team Suffolk Triumph can help with all your motorcycling requirements.